Finally – my favorite season has arrived. I’m not talking about winter, spring, summer or fall; I’m talking about grilling season. The time of year when foods are transformed into something better than they even dreamed they could become and Grilled Asparagus with Prosciutto is no exception. My husband and I love the taste of grilled foods, and I’m fortunate he loves to grill. His motto concerning grilling is the blacker the char the better it tastes and although he truly doesn’t burn many foods, he loves eating the burnt pieces. He has already perfected the art of grilling chicken breasts, turkey tenderloins and nachos, and now, he can add Grilled Asparagus with Prosciutto to his repertoire. One of my most used and favorite tools for grilling is a grilling pan. Mine has medium-sized holes and is perfect for The Cookie Rookie’s Grilled Nachos and vegetables. I love it, use it often and it works perfectly with grilled asparagus. See how easy this looks? 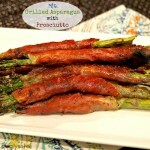 Even if you are a rookie cook, make Grilled Asparagus with Prosciutto to serve at your next party. Everyone will think you are an expert. You will be applauded, raised onto their shoulders and paraded around the backyard. 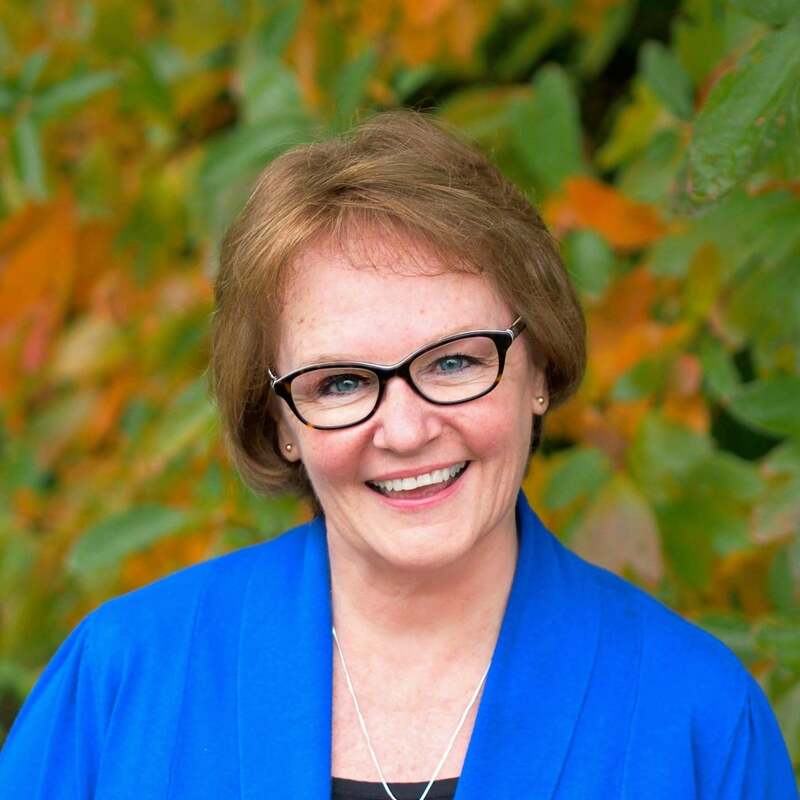 They will yell, “All hail our grilling queen, all hail Susie Gall, the best chef in the world.” Susie Gall, whaaat?? Well, that is embarrassing! Please forgive me – I forgot where I was for a moment and got carried away. It’s time I brought this back to you. I know you can do this and I know you will be so happy when you taste the results. Next time you plan to grill, I sure hope I’m in the neighborhood. 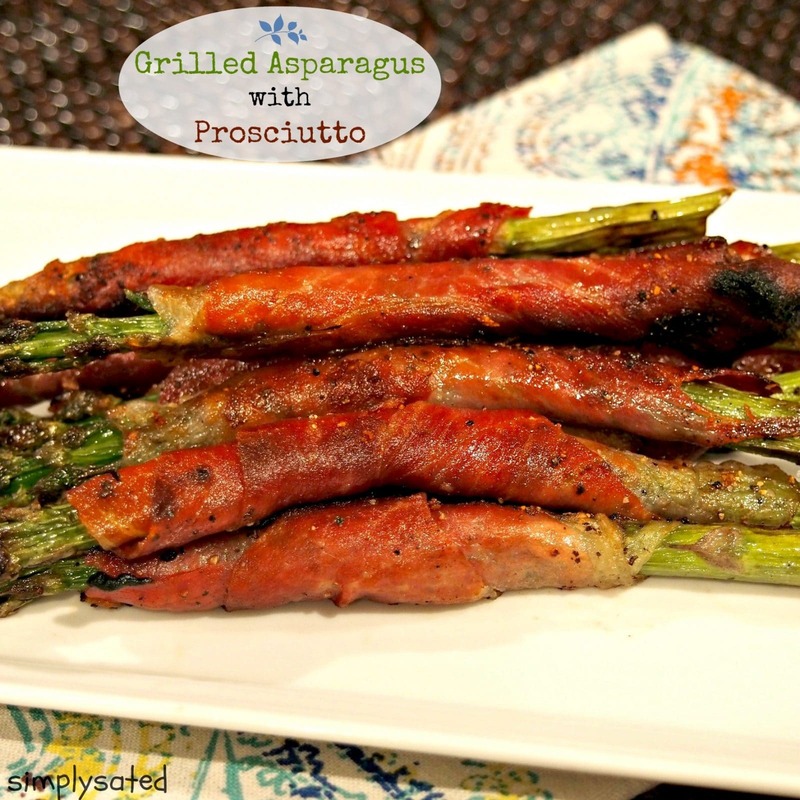 Grilled Asparagus with Prosciutto - simply scrumptious. 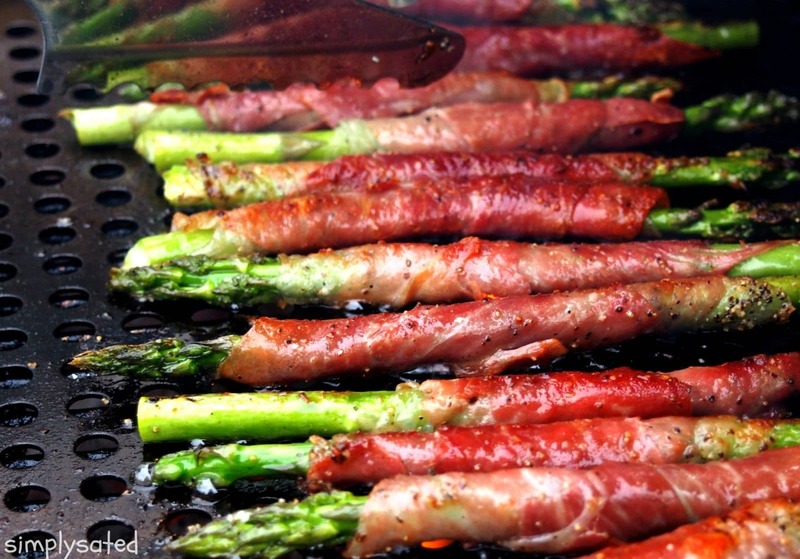 Fresh asparagus wrapped with prosciutto and grilled to perfection. Perfect as an appetizer or side. DO NOT SALT - the prosciutto is very salty, so NO additional salt is needed. Snap or cut the thick ends off the stalks of the asparagus and discard the short, thick ends. Wash and pat the asparagus dry with a paper towel. Roll the asparagus in olive oil then sprinkle with black pepper. Spray the grill pan with cooking spray and place those pretty spears all in a row. Make sure to leave a little space between the spears for better charring. 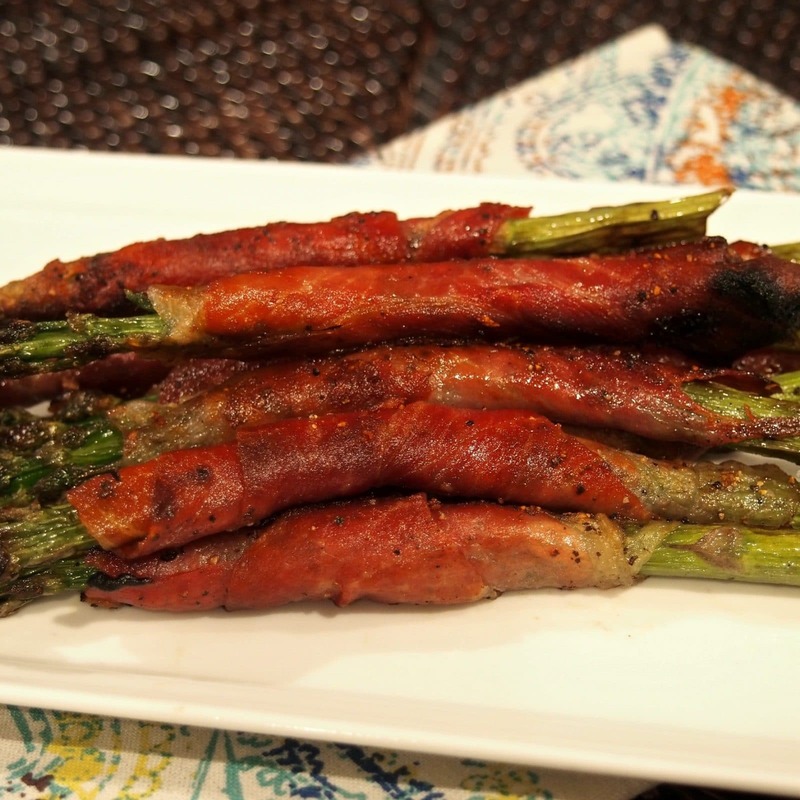 When the coals are hot and ready, place the pan of asparagus on the grill over the hot coals. Cook approximately 3 minutes, flip each stalk, then cook another 3-4 minutes or until the prosciutto gets crisp-tender and golden-brown. Pancetta or bacon work well as substitutes for the prosciutto. Asparagus can be wrapped in prosciutto the day ahead and chilled. If unable to grill outdoors, broil the asparagus 5-7 inches from heat, turning once after 2-3 minutes then turn and broil 2-3 minutes more. Watch closely so it doesn't burn. Do NOT cook the asparagus too long or it will lose flavor and become wimpy. Wimpy asparagus is not nearly as tasty or pretty. This looks AMAZING!!! 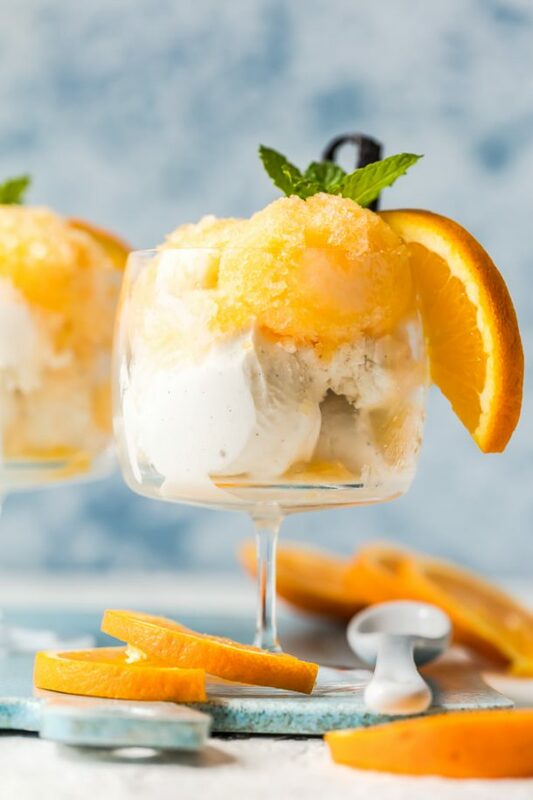 Favorite recipe you've posted yet!!! wow. What a great way to get your veggies. They look wonderful and sure the taste is terrific.